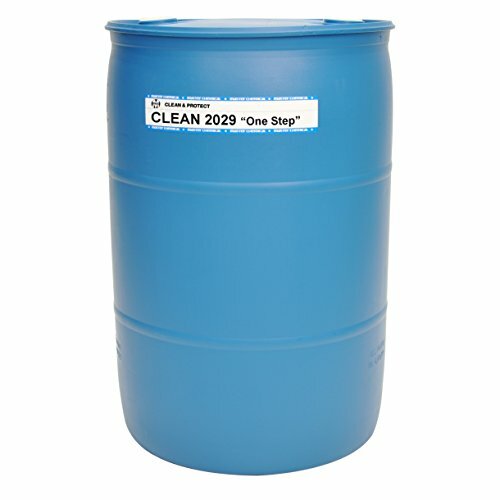 Master STAGES clean 2029 'one step' is a highly concentrated cleaner/corrosion inhibitor designed for spray washers and immersion tanks. This product will remove heavy soils and provide two-to-four weeks of indoor corrosion inhibition on steel and cast iron parts. If you have any questions about this product by Master Stages, contact us by completing and submitting the form below. If you are looking for a specif part number, please include it with your message.